Come explore the water cycle, see where water goes, how it moves and what we can do to conserve this precious resource. 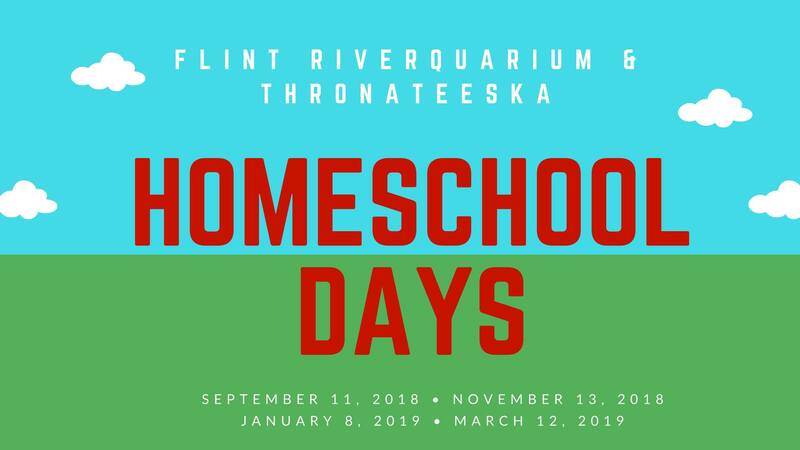 Morning Class 9:30-11:00 1st — 5th grades Afternoon Class 2:00-3:30 6th — 10th grades Classes will be hosted by the Flint RiverQuarium and Thronateeska Heritage Center. Prices are $10 per participant for non-members and free to members of both the Flint RiverQuarium and Thronateeska. Reservations are required for all Homeschool Day programs.